When it comes to the different camping, one of the most important details about this experience is the camping tent. When an individual is ready to go on a camping excursion, the first and main thought that will pop into their head is the tent that they are going to take along with them on the trip. 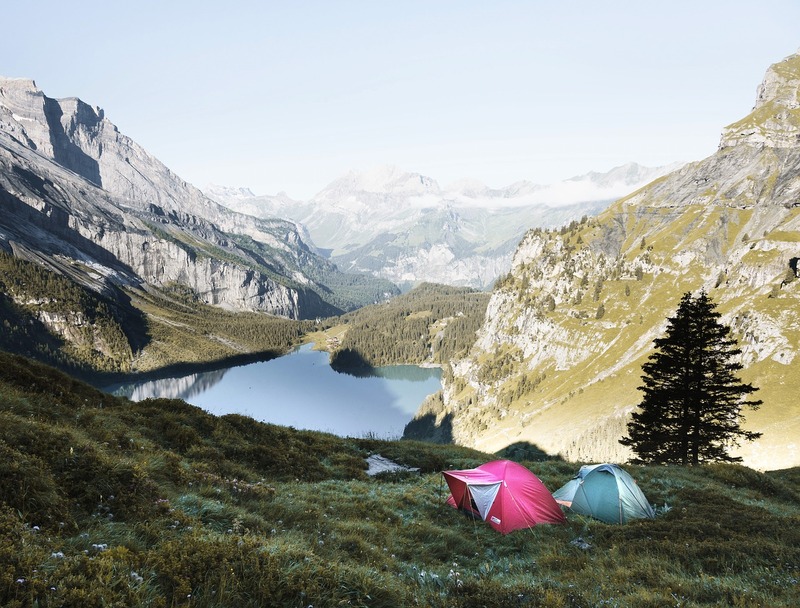 There are several different types of camping tents that are available to you, and they can all be used for different types of reasons when it comes to camping. Having a trustworthy tent is a way for a camper to know that they have a safe place to sleep and that they are protected from animals, weather, and anything else that can be experienced outdoors. 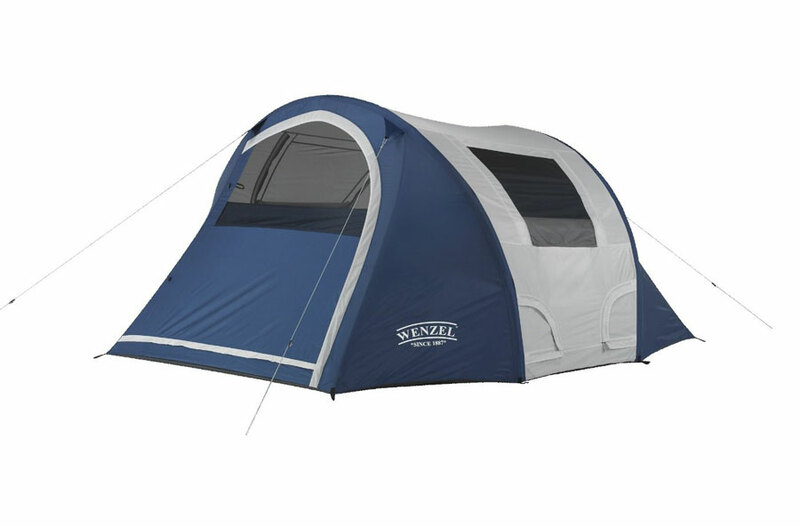 The main topic that is on every campers mind is which type of tent do they need to bring along with them on the trip. 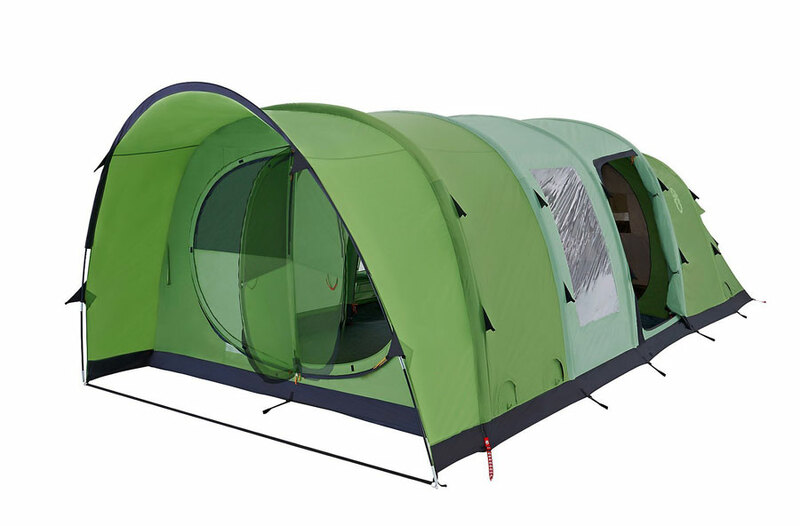 There are two main types of tents that can be taken on camping trips that are the most popular, and these are pole tents and inflatable tents. 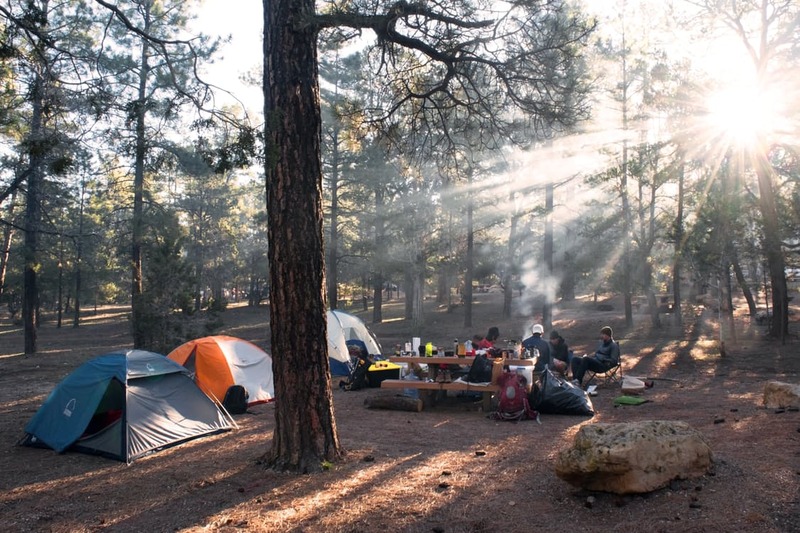 The best thing to do when you are trying to figure out which tent to bring, is to determine what type of camping adventure you are going on, where your adventure is going to take place, what type of weather conditions will there be while you are there, and any other part of the camping trip that may take place. There are also many pros and cons to consider as well, when you are looking for a tent, and to make sure that you know all of the necessary information that is required when you are looking for a tent. Pole tents can be considered as a bit more of a hassle and work when you are trying to set one up. You have to thread the poles into the tent and string out the guy lines to be able to keep it standing upright. However, pole tents are much easier to carry and support when you are hiking to your camping destination, and they can be easily distributed between two bags to carry them. If there is going to be any type of weather conditions that could place you inside of your tent for a while, a pole tent can become easily damaged if a storm was to hit. The poles, in this type of tent, could potentially bend and become damaged if the wind was strong enough to do so. If you decide on going with a traditional pole tent, you can get a bigger sized tent of your desire, however, the bigger the tent, the more individuals will be needed to pitch it. Even though any type of tent can be expensive, especially depending on the size of the tent you are looking to purchase, pole tents are the less expensive type of tent to purchase. There are several things to take into consideration when it comes to deciding on which type of tent is the best choice to make between a pole and an inflatable tent. There are a number of pros and cons that you can look over in pole tents, and could give you the final answer that you are looking for. If you are looking for a family pole tent then these are with checking out. 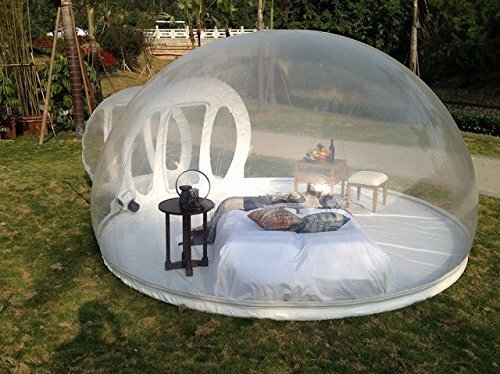 If you are looking into an inflatable tent, there is a lot of information that can be found about these types of tents. They are just one single unit, and technically all that you would have to do is take it out of the vehicle you are driving, hook up an air pump to it, and then your tent is ready to go. It is a solid standing structure, and the set up is so incredibly easy, it is like you aren’t even putting in any effort to set up your camping tent. 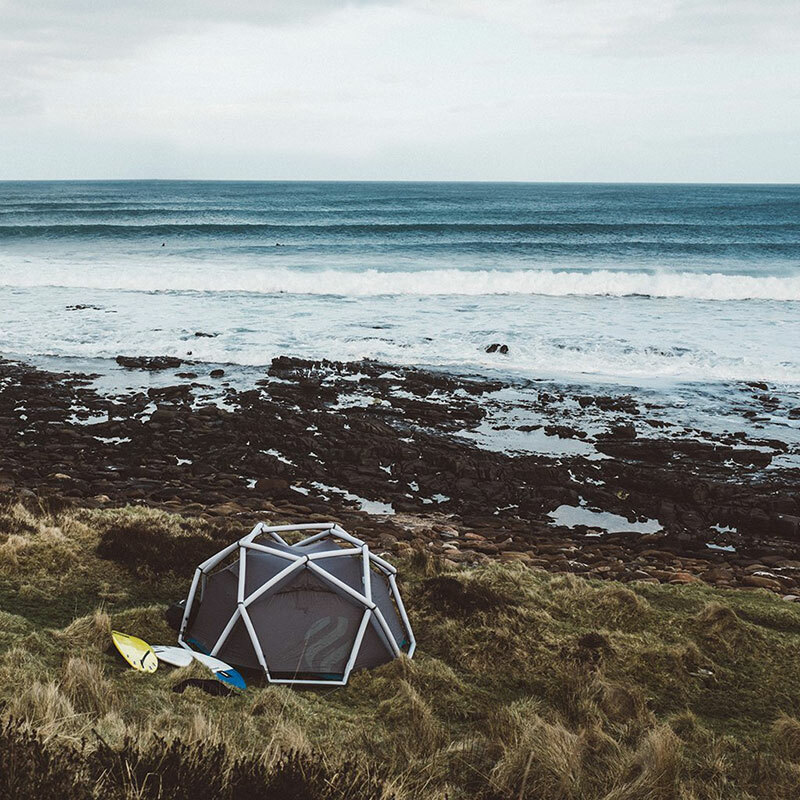 It doesn’t require much expertise to set up an inflatable tent, and there isn’t any need for anymore than just one individual to set it up. 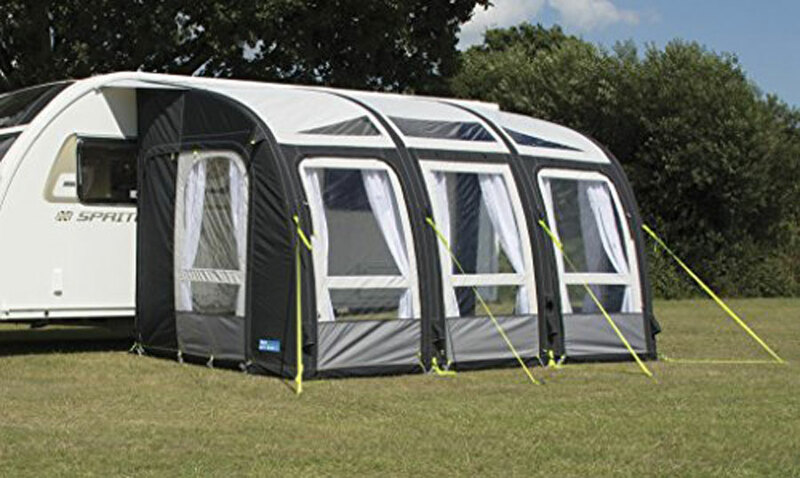 The benefits of this type of tent clearly lie with an inflatable tent. Even though this seems like the ideal tent, it is important to keep in mind that, since this tent is all combined into one package, it makes it heavier. Therefore, it will be a bit more difficult to carry this piece of equipment if you are hiking to your camping spot. When it comes to weather, inflatable tents do have some structure if they are pegged down the proper way, however, they will still bend and flex in the strong wind. If you are looking to find the biggest tent that you can get your hands on, then the inflatable tents might not be for you. They do come in a variety of sizes, but due to the structure of their build, they can not reach the size capacity of a pole tent. 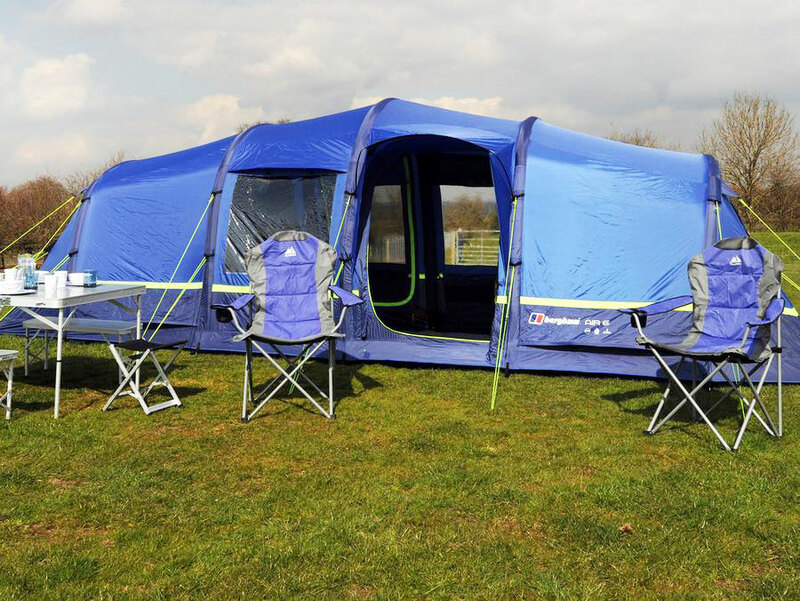 So, if you are satisfied with the inflatable tent that you can find, then it is perfect to take on a camping trip. The technology for inflatable tents is new, which means that these tents run higher in the price range. We round up a few common questions regarding the differences and also which are better on certain areas. Which are the bigger tents? Pole tents are bigger in size, while also bigger they are also easier to transport, carry and can sleep more people. This is due to the simple fact that inflatable tents are just one large unit, so when deflated it has to be rolled up and packed away as one large inflatable unit. On the other side a pole tent can be split up and packed away into different bags making it easier to carry and lighter as it is spread over different bags. 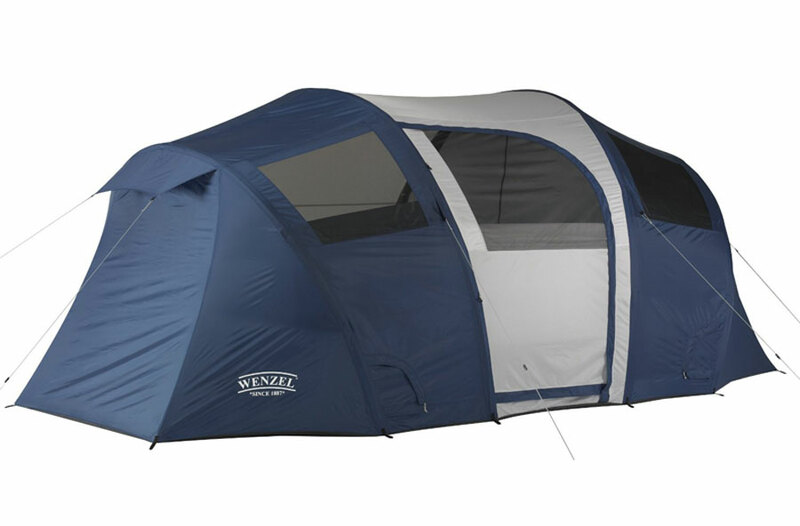 This really comes down to conditions, both are great tents and stable in their own way. When it comes to windy conditions inflatable tents have the upper hand as they can flex and move with the wind, where pole tents are more rigid and if the wind is strong won’t allow much flex or movement which could cause the pole to snap for instance. Which is easier to carry? If you want a large 6-8 person tent then a pole tent wins hands down. 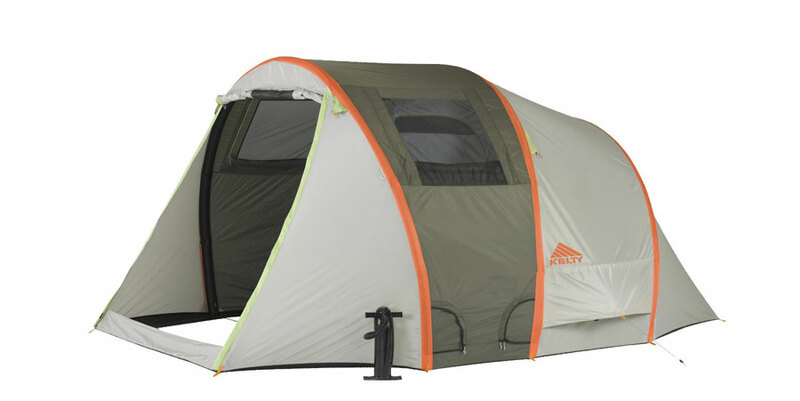 If you are looking at a 2 person tent then there isn’t much between it. Inflatable tents come as one unit no matter the size, so the bigger the tent the heavier it will be the thought to carry. 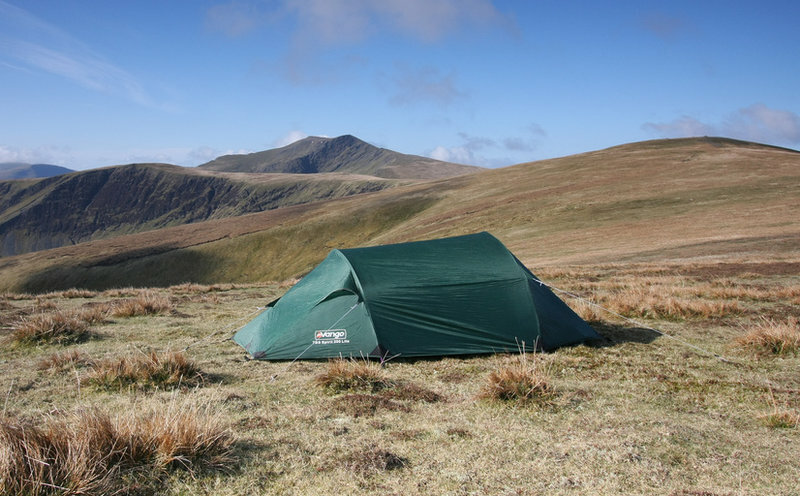 Pole tents can be split up and the weight could be split between more than one bag, where as air tents are a single unit and will fill just one carry bag. As with most inflatables you can quickly and easily repair the puncture yourself using a repair kit. Inflatable products are also becoming structure, more durable and robust meaning that it is harder to get a puncture, although not impossible, if you do they are easy to repair. In conclusion, when it comes to finding the perfect tent for your camping adventures, it is prudent that you make sure and do plenty of research on the type of tent that is going to be the perfect one for the excursion that you are going on. 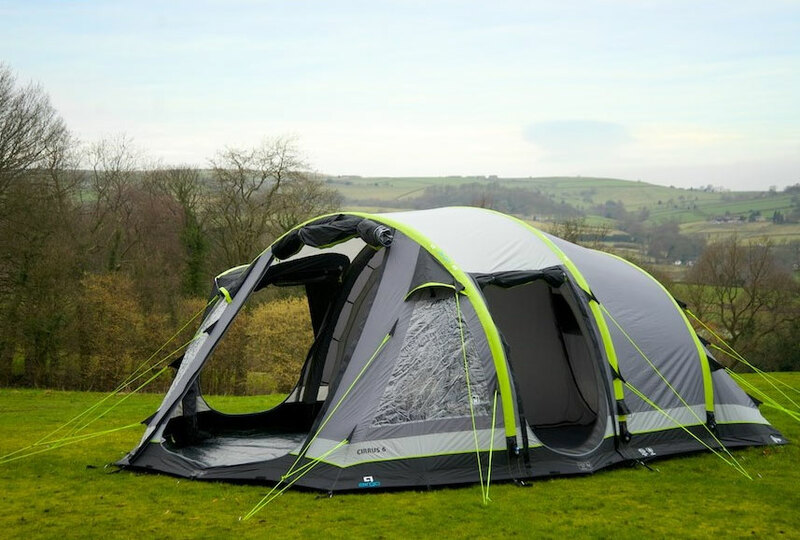 You need to be sure that the tent you are going to use is going to be able to withstand the weathers that you may have to deal with, that it is easy for you to travel with, that you are able to set it up properly, and that you are going to be comfortable using. Inflatable and pole tents are both incredibly popular tent styles to use and to choose from, and the only way to decide which is the best style for you to choose, is to make sure and weight the pros and cons, make sure that it is in the price range that you can afford, and that you are going to be comfortable with the protection that it has to offer and is suitable for how you intend to use it. We purchased a inflatable tent in 2014 and have nothing but trouble with the tubes splitting. The tubes are also really difficult to replace. Also it is not a one-man job setting it up, as one pumps another person needs to be inside to push up the tubes and make sure they go in the correct place. It also takes time to peg it down in the correct place before pumping can commence. We take as long, if not longer than other campers we go with do to we’re the their pole tent, and they haven’t the worry that it may puncture and land on them in the middle of the night! We have now had enough and are going back to a pole tent! When viewing these the sales reps were plugging how easy they are to retract, but they were already pegged down and had been blown up before so still had air in them which makes it so much easier to do, I felt sorry for anyone else being sucked in to this false advertising! We bought a new Airgo tent but would never buy another one, it went flat every day for a week, every time we came back to the camp site we had to pump it back up. we were the laughing stock of the site. We had to mix bubble solution and go round all the many potential leak points every day and night, they never did seal properly. One rainy night at 3am it collapsed on top of us and we had to go out in heavy rain to pump it back up. we arrived back at the site on another day and found it had deflated onto the camping fridge causing it to over heat and burn out. 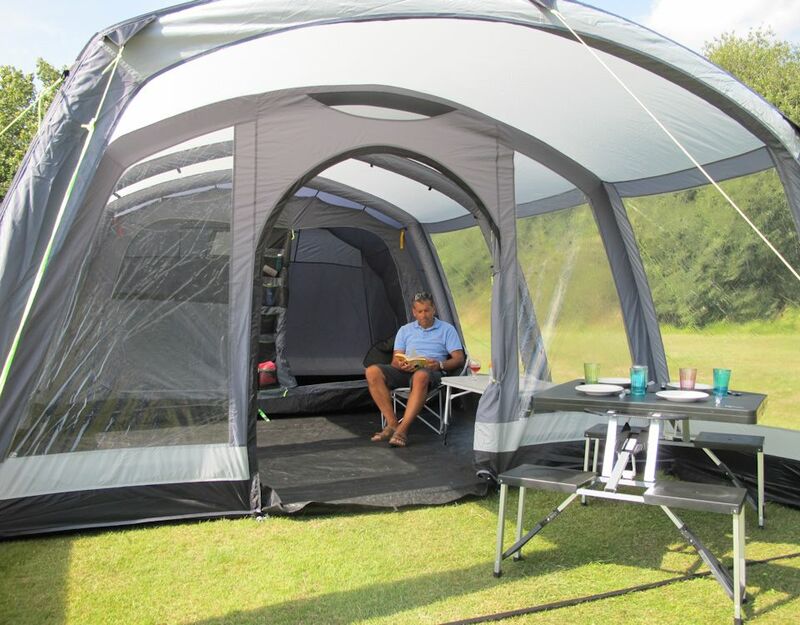 The Airgo tent system just has to many valves and pipe connections which allow air to escape during normal day and night time temperature changes. You have been warned……. Maguire and Baker. Very helpful info from you. 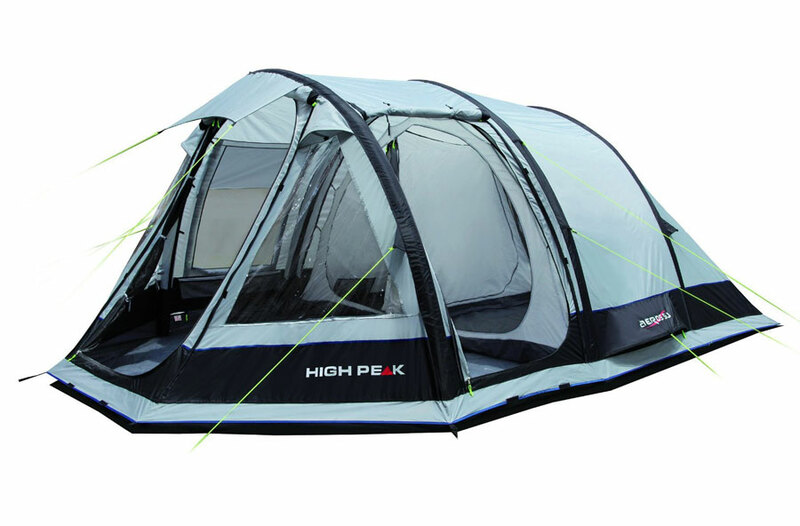 We are looking for a new tent and also got the sales rap about how easy and good inflatable tents are. Sorry for your bad experiences, but at least it fits my own thoughts about possible downsides about inflatable tents. We will surly not choose an inflatable tent, but go for a quality pole tent.